Documentary films are an excellent way. to teach children about varying cultures. Frequently a film can give a sense of immediacy which helps a child's comprehension. China's Lost Girls is an excellent documentary for any school age child. 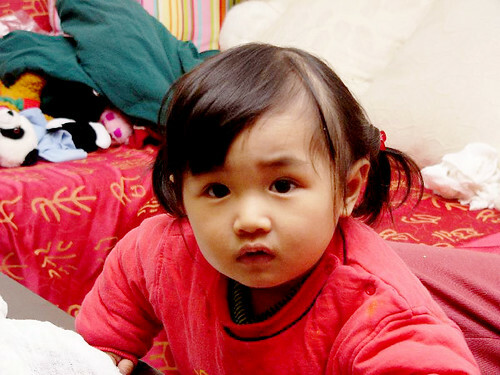 This film documents the travels and travails that several American families face as they undergo the process of adopting a Chinese (girl) baby. The film gives personal accounts of how the Chinese one child only policy has impacted individual families. the country of China, and particularly the fate of women. This film makes a complex political policy easily understandable and accessible to all audiences. I recommend this film in conjunction with any humanities program which seeks to teach policy within the framework of compassion.